Mobility Goes International- in Action is a 24-month project (from January 2018 to December 2019) aimed at supporting the launch, the initial implementation and the first development of the MobiGoIn Internationalisation Strategy. 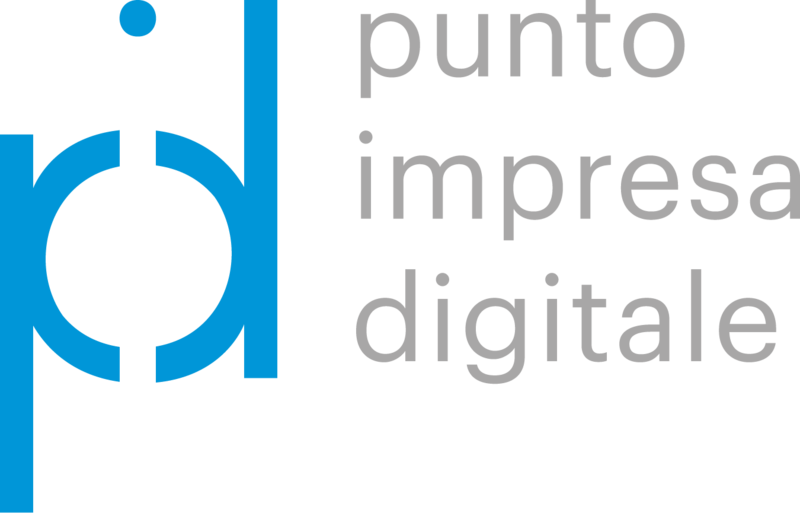 This Strategy was developed by MobiGoIn European Strategic Cluster Partnership – Going International. MobiGoIn-Action aims at supporting the development of European SMEs and start-ups’ internationalisation strategy through concrete potential technological and business partnerships and opportunities. and support European smart mobility SMEs and start-ups in initiating business partnerships and long-term collaboration in two target markets: Automotive and Smart Cities, within the mentioned countries. To build a strategic and collaborative network, at European and International scale, based on the development of collaboration of opportunities on future smart mobility, generating new collaborations between European SMEs and third markets. To promote and enhance collaborations among European Smart Mobility SMEs working on complementary innovative solutions, developing competitiveness and pursuing a cross-sectorial approach, by generating the MobiGoIn-Action Value-chains. To support concrete potential technological and business partnerships and opportunities in the two targeted World Regions 1. USA-Canada and 2. China-Singapore, through an acceleration program and International missions. 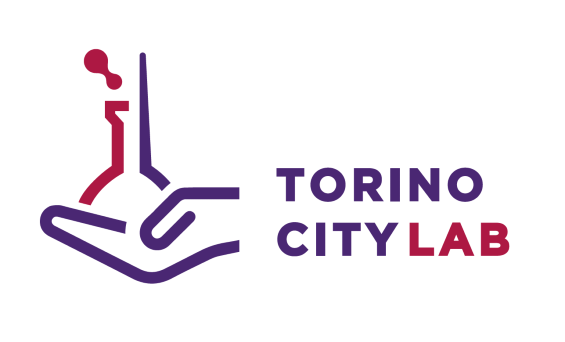 Fondazione Torino Wireless (Italy), innovation and technological Cluster focused on ICT and Smart Cities and Communities. Within its network it has more than 800 interviewed and mapped companies that cover different industries within ICT, from which around 100 SMEs with experience in developing solutions for the Mobility market. bwcon (Germany): technological Cluster focused on ICT for Baden-Württemberg’s traditional industrial sectors, such as automotive and mechanical engineering, aimed at stimulating innovation and strengthening the competitiveness of the region’s economy. Its network accounts for more than 600 members, mostly SMEs. Media Evolution Southern Sweden AB (Sweden): media cluster and member organization that works to strengthen innovation and growth within southern Sweden’s media industries. Around 350 of its members are SMEs. Mov’eo (France): Mobility R&D competitiveness cluster. Mov’eo has 350 members, from which circa 180 are SMEs. MobiGoIn Consortium represents a total of circa 1100 SMEs, which will be involved in the definition of the activities of MobiGoIn’s Internationalisation Strategy, which will dictate the services and actions Clusters will follow in order to support and strengthen the competitiveness of SMEs in the international Smart Mobility Market. The Mobility Goes International- Action is part of the European Strategic Cluster Partnership – Going International (ESCPs-4i) awarded by the European Commission, DG Growth and the Executive Agency for SMEs of the European Commission.The ESCP-4i are transnational cluster partnerships that develop and implement a joint internationalisation strategy and support SME internationalisation towards third countries beyond Europe.